Our Experience and Creative Vein have been handed down from father to son for over three generations. Our mastery of sculpture and stone work finds is roots in age-old gestures that are deeply tied to tradition, but directed towards the frontiers of technological innovation. 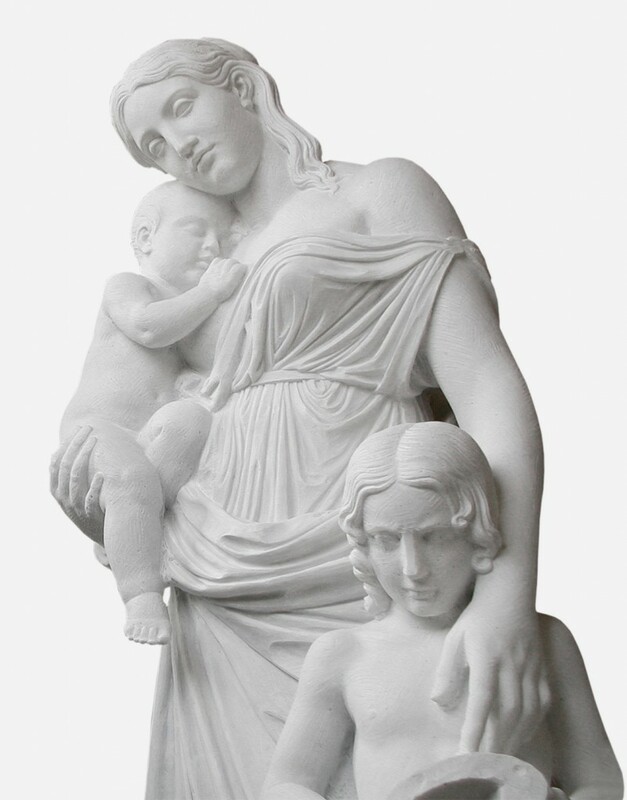 Our workshop facility was founded as a result of a long artistic journey undertaken by the sculptor Giovacchino Galeotti since 1920, during which time he produced several marble sculptures in classical style and monumental work that bear testimony to his legacy (such as the Monument to the Fallen in Cascina , Pisa). Towards the end of the 1940s, Giovacchino began working with his son Luciano, skilled in roughing-out and detailing, who then opened his own art studio. They employed some of the best sculptors and carvers available at the time. 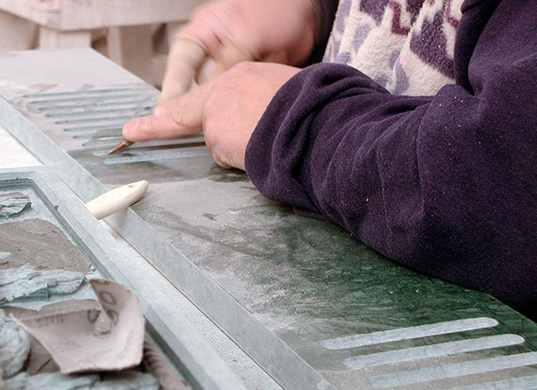 Soon enough, the workshop became one of the most prestigious art studios in Pietrasanta, producing many great works for Clients from all over the world. 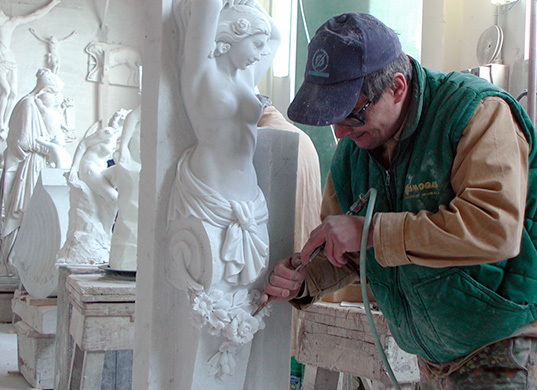 The ones that have most characterized the studio were large, sacred monuments and large-scale statues (over 5 meters in height) reproducing famous works by classical artists, decorative work, equestrian monuments, religious art (altars, pulpits, balustrades) and many other majestic works of art in white marble. In 1985, Giovacchino’s sons, Luciano, Mauro and Enrico Galeotti, took over the workshop and founded Fratelli Galeotti. 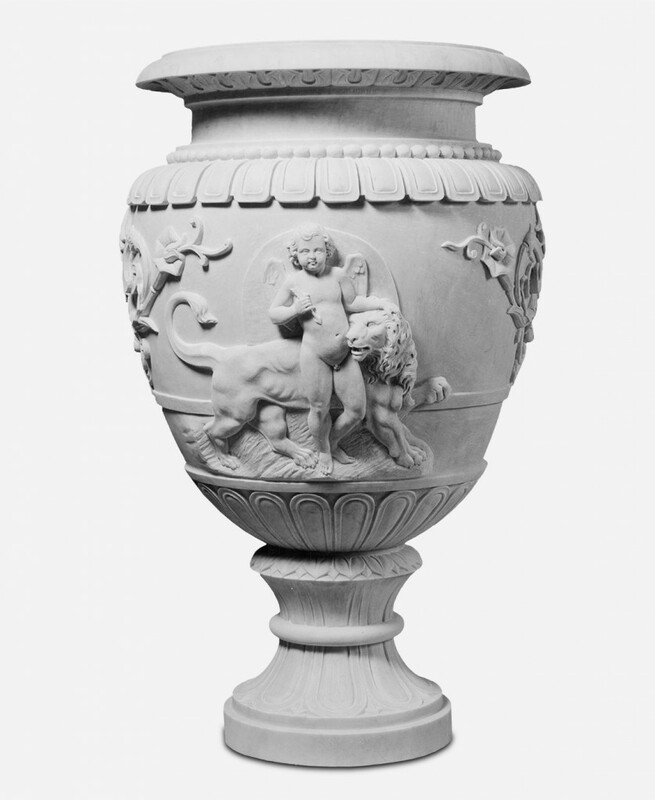 The brothers refined the ancient craft of sculpture handed down to them by master craftsmen over three generations, and explored all the styles of marble sculpture. 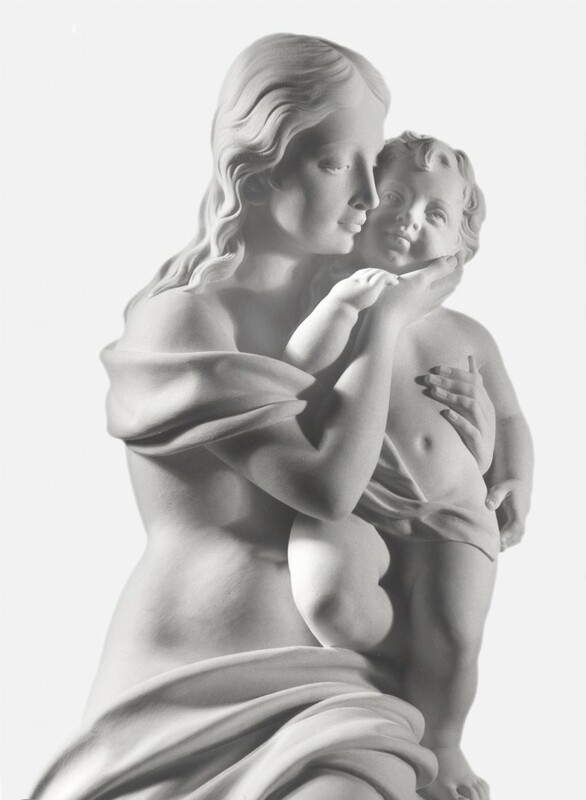 The workshop continued to specialize in sacred art making great works such as “Virgo Prudentissima”, a project measuring over 4 meters high by sculptor Roberto Joppolo, a 5 meter high “Madonna Ausiliatrice (Madonna Auxiliatrix)”, an “Immacolata Concezione (Immaculate Conception)” 4 meters in height (for the US); two works of art portraying “Christ on the Water” over 5 meters high, for the US and Mexico; 9 life-sized ‘Stations of the Cross’ in the round located in Malta. They also produced several reproductions of Michelangelo’s “David” standing over 5.17 meters high and a 5 meter “Venus de Milo”, besides carrying out many civil projects including a 36 meter long bas-relief kept in the National Museum of Tripoli. Besides using marble in classical sculpture, Fratelli Galeotti extended their work to other fields of sculpture, architecture and design. The studio has worked for great masters of modern art such as Giacomo Manzù, Giuliano Vangi, Francesco Messina (who chose this workshop to create and execute The Boxer, Medea, The Romantic, Adam and Eve and The Young Athlete), as well as for international artists such as William McElcheran, Anat Golandski, Cynthia Sah, Esther Seidel and Alba Gonzales. The workshop has worked with prominent, National and International clients, carrying out many marble and stone projects in contemporary and classical architecture, both for public, residential and commercial buildings, such as cladding or facing, bathroom and kitchen tops, splendid artistic, inlaid flooring; architectural decor and furnishing accessories such as fireplaces, staircases, columns, architraves, solid stone bathtubs and washbasins, inlaid tables, decorative fountains and artistic vases. Mauro Galeotti and his brother Enrico, a fully trained architect, both strongly disposed towards innovation and research, broadened their knowledge of stone materials and their physical characteristics, workability and suitability for certain types of work or projects, particularly with regard to new technologies which make it possible to match stone with other materials, such as wood, ceramics, glass, steel, brass, bronze, plastic and other materials. 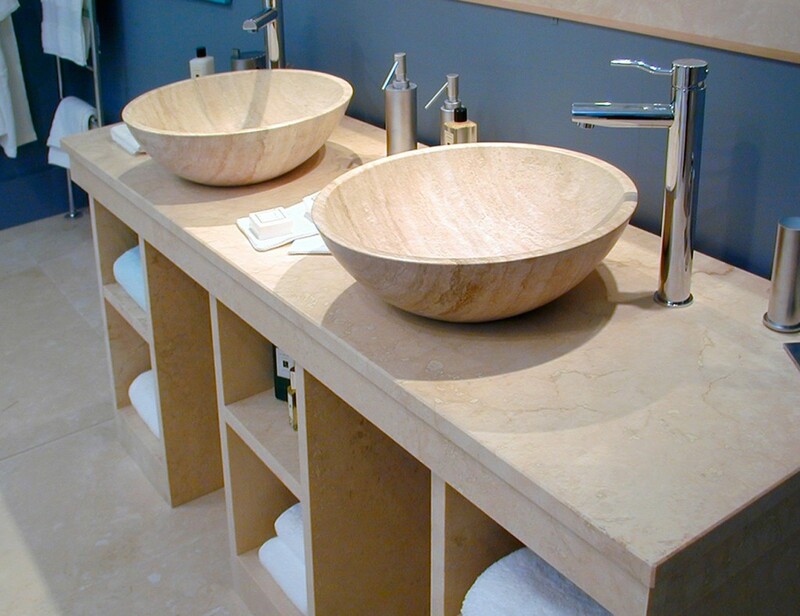 Over time the company has become versatile and is able to operate in many, diverse sectors, where using natural stone has become essential. Since 2004 they have been working with PAyacht, the company with whom they have fitted out the interiors of a number of over-50mt boats, experimenting new lightweight marble technologies. 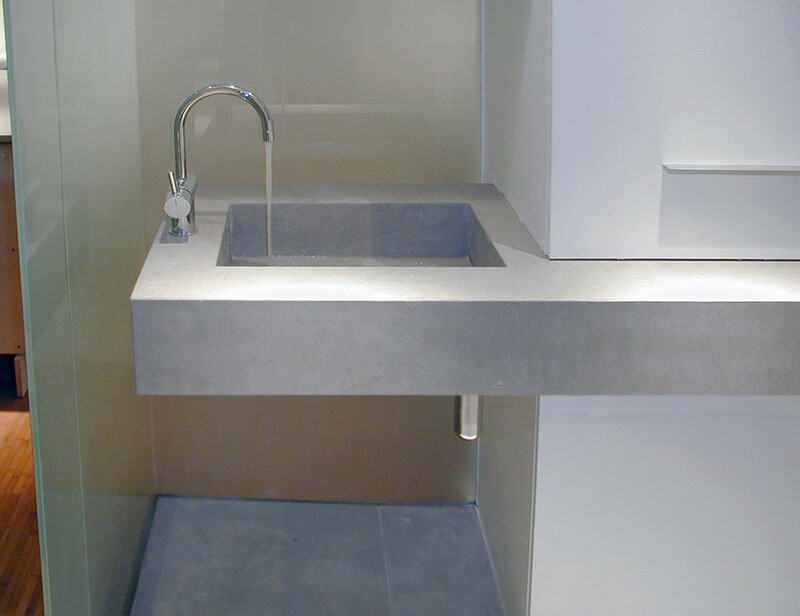 In 2014, after the passing of his brother, Enrico Galeotti changed the name of the company to Logic Art srl.